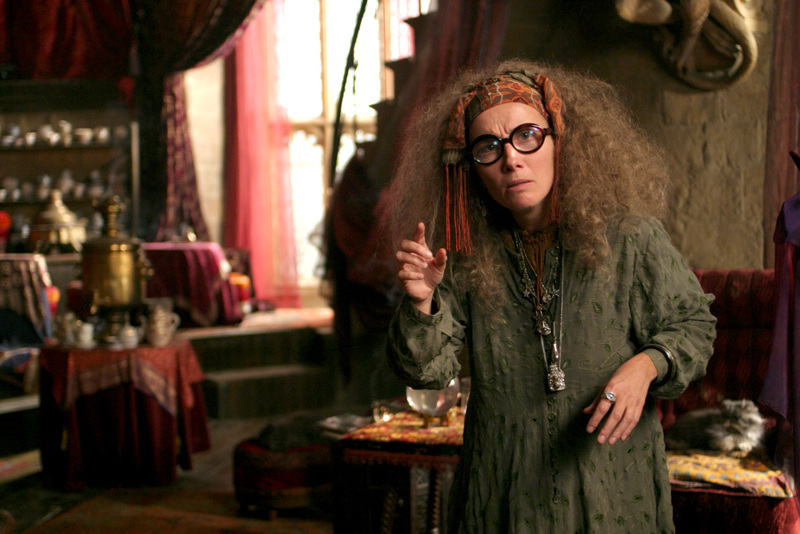 The character of Sybil Trelawney may have been a secondary character but she stole the show whenever she was in the frame. The reason for that is the amazing portrayal by the brilliant Emma Thompson who played this quirky and absent-minded divination professor of Hogwarts. We loved her performance in the films and wish we could have seen more of her. 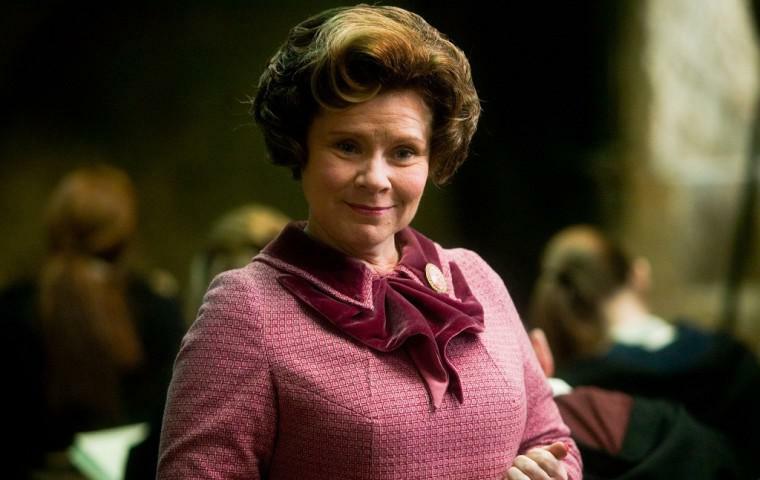 She is probably the most hated character in the series and this just proves how well she was portrayed on screen by the actress Imelda Staunton. Dolores Umbridge was one of the most evil characters of the series and we all wished to see her die. The annoying, pink wearing and child torturing witch was a nightmare in the books but played very well by the actress with a lot of conviction. The leading man of the Potter series was an 11 year old with immense talent and who went on to rule our hearts for more than a decade. 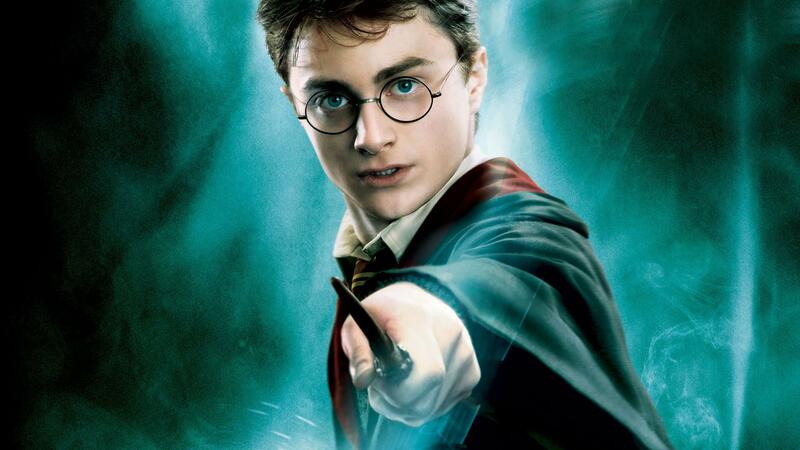 Daniel Radcliffe was the perfect boy wizard and we could not have asked for more. He gave an amazing performance as he wielded his wand on screen and fought the dark lord with conviction. Another child actor that stole our hearts since the first movie is Emma Watson who played the brightest witch of her age, Hermione Granger. 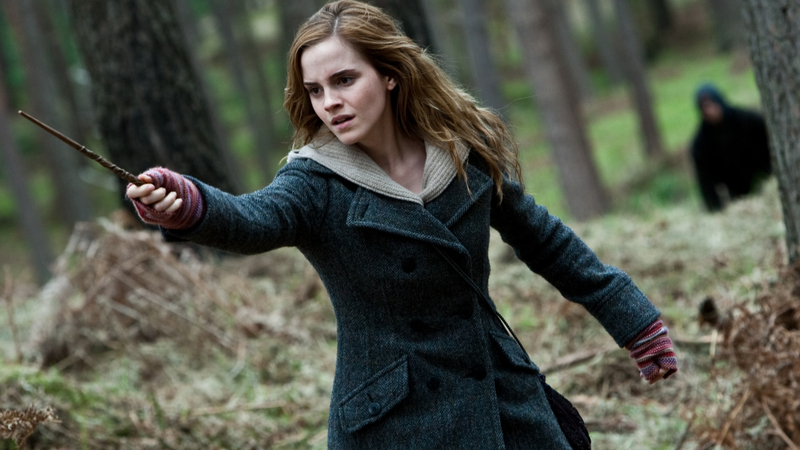 Emma is so similar to Hermione in real life that it helped her play the character so well on screen. She was as graceful and brilliant as the character she played and we are sure no one could have embodied this character so well. 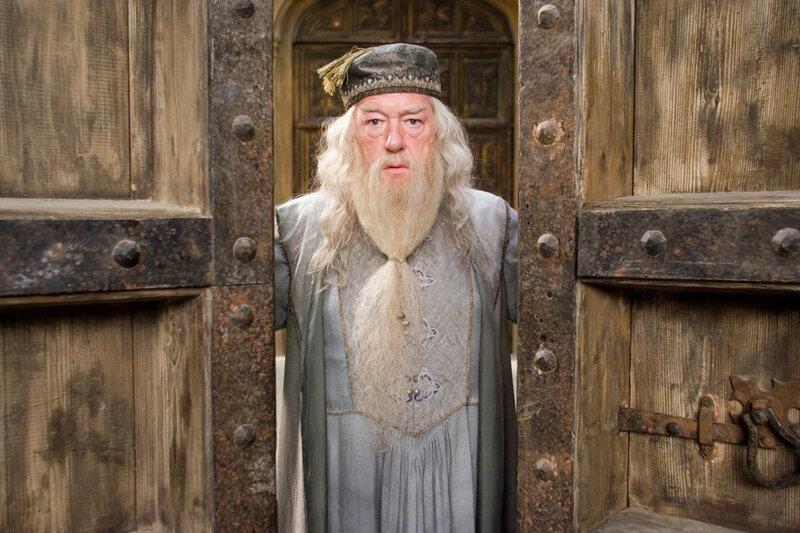 The debate about who is the better Dumbledore out of Gambon and Richard Harris is eternal but we would like to appreciate Michael Gambon for his completely original and unique portrayal of the Hogwarts headmaster. He wasn’t the Dumbledore of the books but he was still great and brought something new and honest to the screen. His performance in the Half blood prince is easily applause worthy and we couldn’t have asked for more. How can we forget the ultimate bad guy of the series who gave us all chills multiple times in the series? 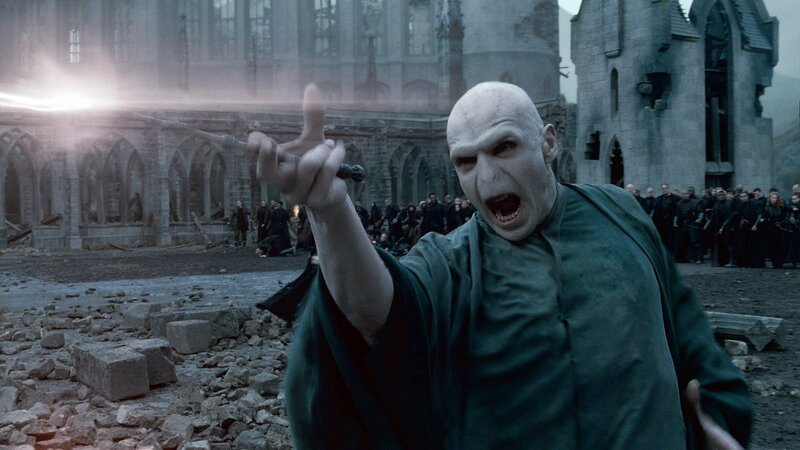 Ralph Fiennes’s portrayal of Voldemort was simply mind-blowing and bone-chilling at times. The snake like villain with the complex past is one of the best villains in literature and Fiennes’s performance justified the character very well with his theatrical performance. 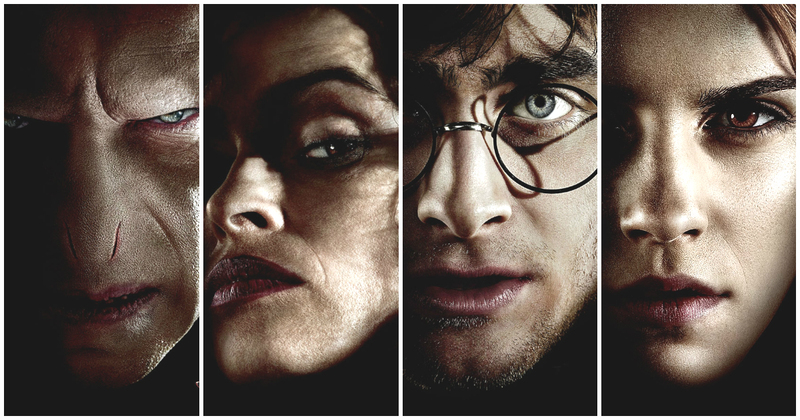 Many Potterheads say they wanted to see a younger actor play the role of Harry’s godfather Sirius Black but what you must understand is that the movies casted older actors for characters such as James, Lily and Snape so it was obvious they would cast an older actor for Sirius too because these characters are supposed to be the same age. 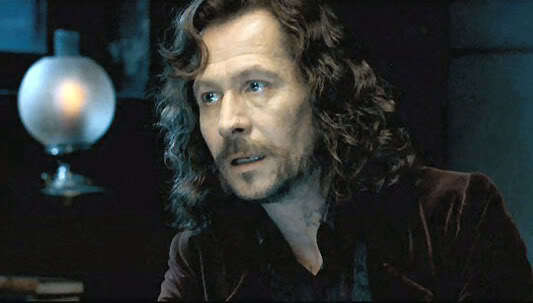 Oldman was the perfect embodiment of the charming and rebellious Sirius Black and gave a subtle yet effective performance for his character. As much as we hate Bellatrix Lestrange, it is almost impossible to hate the legendary Helena Bonham Carter. 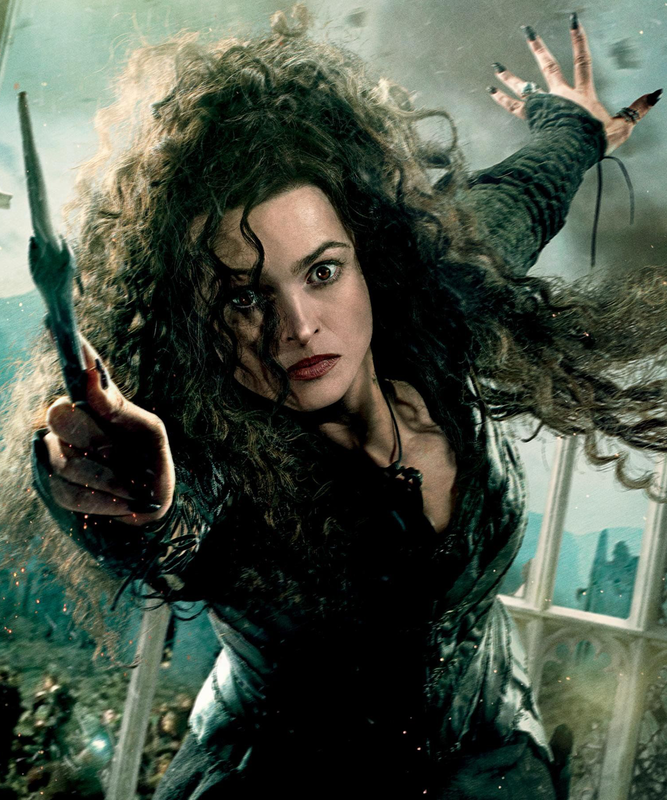 Bellatrix is the right hand of Voldemort and is as crazy and evil as the dark lord himself and Carter showed the madness perfectly on screen and never disappointed us. She has entertained us with many amazing performances all these years and Bellatrix is just a jewel in her crown. This is one of those characters that were justified fully on the screen and sometimes made better. 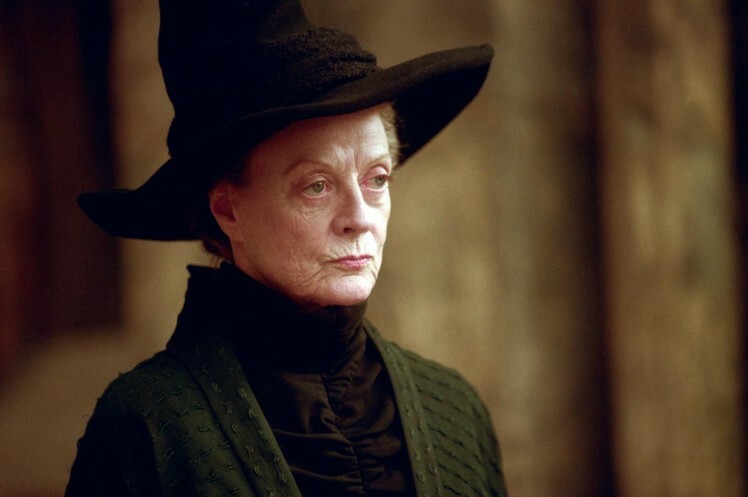 Maggie Smith is a living legend and she brought her outstanding talent to the screen once again in the form of the Gryffindor head and Transfiguration professor Minerva McGonagall who is a teacher we would all love to have but not mess with. Maggie Smith’s portrayal was so good and sincere that she made the character one of the most memorable in the series. Severus Snape is one of the most complex characters in the series as well as literature. He has his fans as well as haters but the man who brought Snape to life on screen is loved by all Potterheads. Late Alan Rickman was one of the gems of British cinema and theatre and luckily he was cast as Severus Snape in the Potter movies that made him our beloved potions master forever. Rickman’s performance was easily one of the best performances of the series and also the most memorable.